How to disable Dock and Panel transparency? See image below. The transparency is a bit much, and makes it difficult to see the Panel icons. How do I disable it? 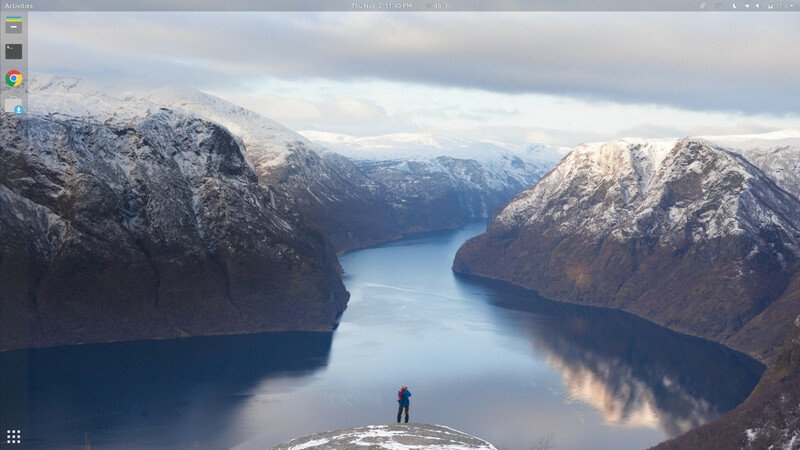 How to make Ubuntu Dock fully opaque (black, like the top bar) when apps are touching it/fullscreen? Getting rid of top-bar transparency is a bit tricky. You may use "Dynamic Panel Transparency" extension from here. Once installed reload the page, a settings icon should appear. Click on it, a dialogue should pop up. Go to Background tab, toggle on "Enable custom opacity" and set "Unmaximized opacity" to a very high value, say 100%. Alternatively you may try a different shell theme without a transparent top bar. Not the answer you're looking for? Browse other questions tagged 17.10 panel gnome-shell dock or ask your own question. How can i disable autohiding of the top panel in scribes? How to disable the dynamic transparency effect of the dock while maximizing a window?